Created with our signature Mango Vodka, this refreshing brunch cocktail comes with a little kick. 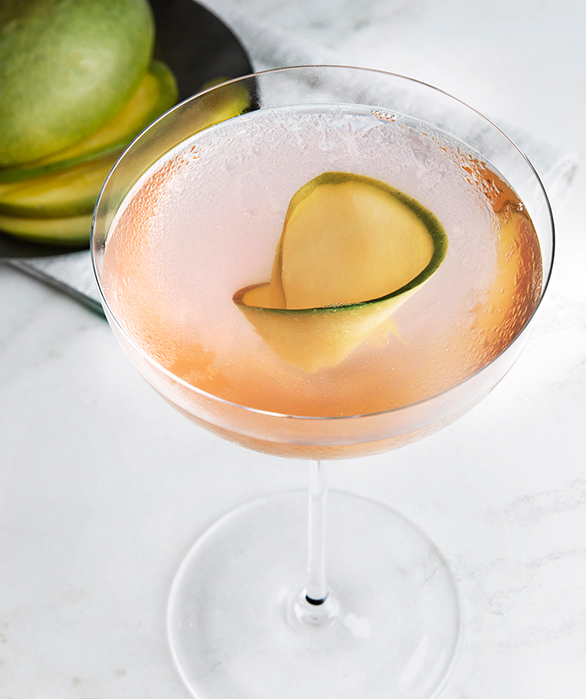 A simple summer cocktail to prepare, our Mango Heat can be enjoyed casually or as a quick party cocktail. Add all ingredients into a mixing glass with ice. 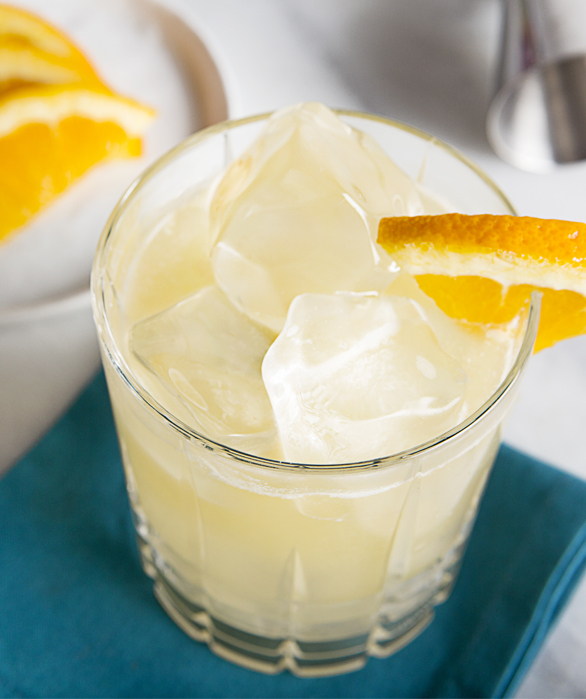 Shake well and strain into a collins glass filled with ice. 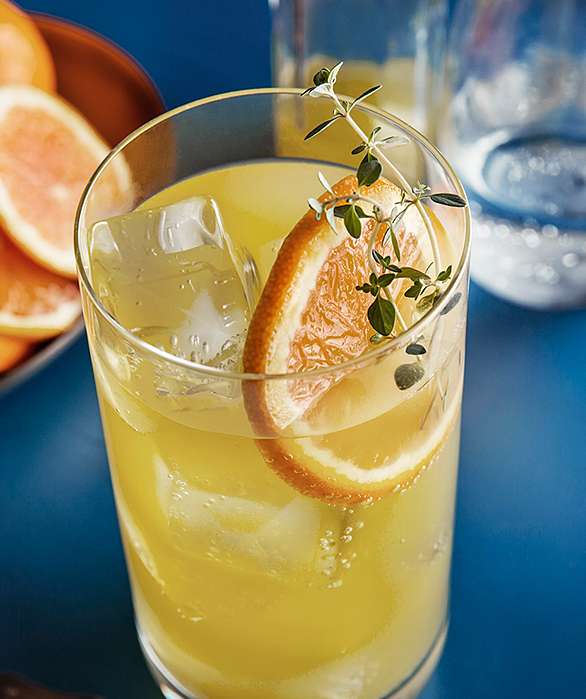 Garnish with an orange wedge.